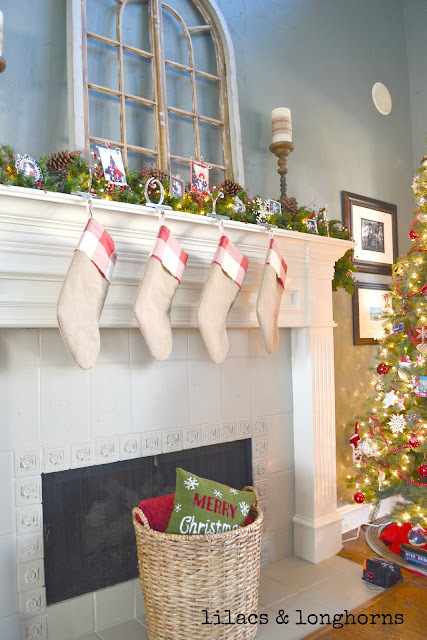 I thought I would share a few of the fabulous creative mantels and vignettes that were shared at A Homespun Christmas link party. Only problem they are all fantastic so how do I choose? I decided to use random.org and let it pick some of the links for me plus I picked a couple. Be sure and click on the links to see more. A memory filled mantel by Lilacs and Longhorns. 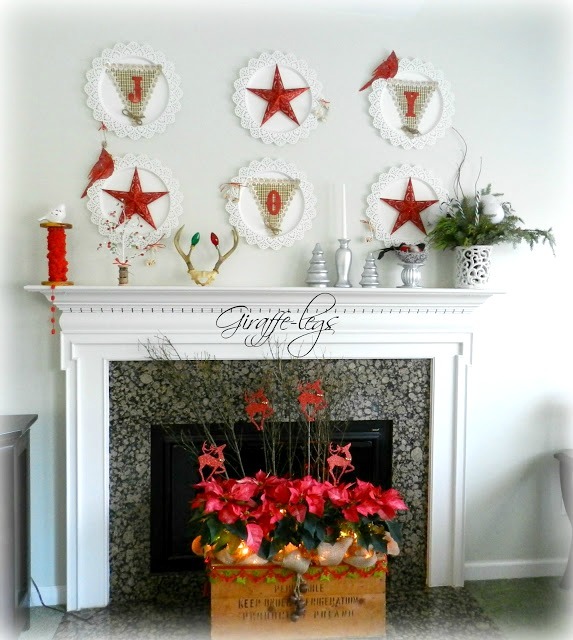 A handmade Christmas mantel by Giraffe Legs. I'm loving these blog names. 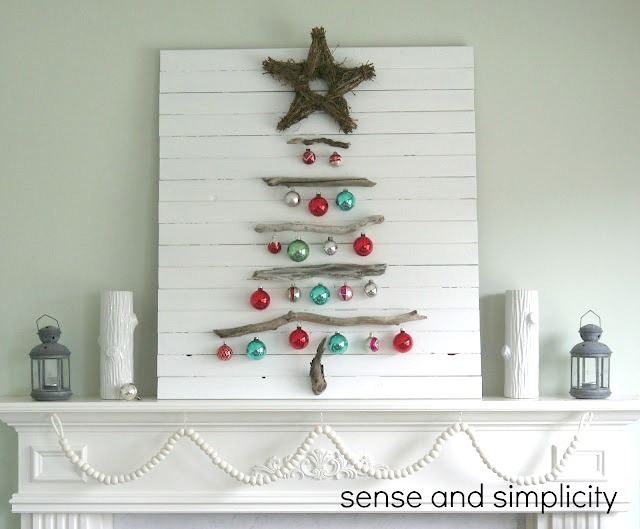 A driftwood Christmas tree was created for this look by Sense and Simplicity. 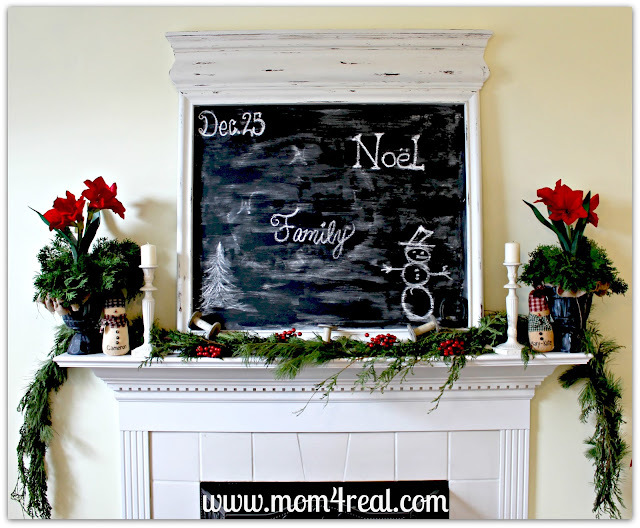 Chalkboard love mantel by Mom 4 Real. This is a super cute vignette by Sew a Fine Seam. 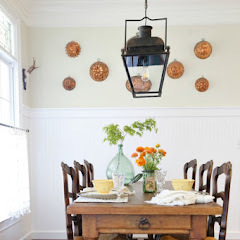 From My Front Porch to Yours shared her pretty dining room vignettes. Cute glitter houses on stump pedestals create this mantel by Life is a Party. 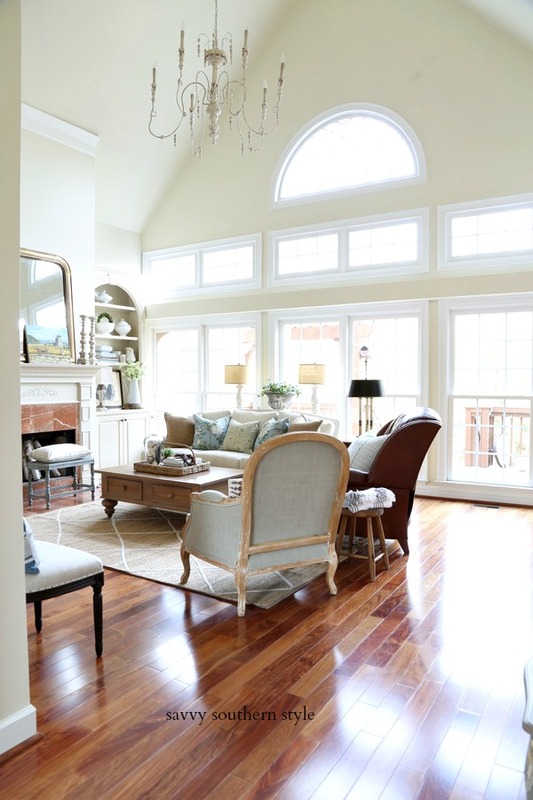 Three mantels were shared by La Belle Epoque Home. You should click on the link to see the rest. This burlap and plaid beauty is by Confessions of a Plate Addict. Beautiful corner cabinet shared by House on the Way. Wouldn't you love to sit out by this fire? 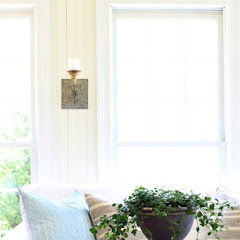 Beautiful mantel and vignettes shared by Ordinary Miracles. Here is a fun red and white mantel by Corner of Plaid and Paisley. And this is a mantel created for a very special little one by Note Songs. There are so many more. I hope you will hop over to the party and check them out. 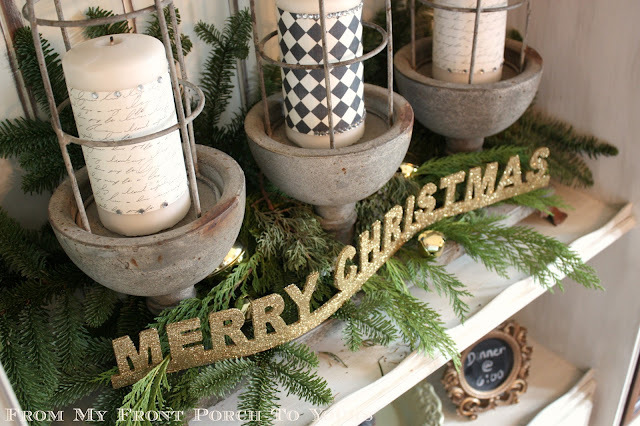 Thanks to everyone who joined and the party is still open if you want to share your holiday mantels and vignettes. Here is a featured button you can proudly display. Fabulous features! I love them all! Hi Kimmie! Oh, I'm so honored you've featured my mantel! I appreciate it so much and you know you've made my day! always amazed at how creative people are; those are beautiful mantels! What a nice surprise Kim! Thanx for the feature. Hope yo have a great weekend. It is suppose to be a hot one again today topping out at over 80 but the cold is on its way at least for a few days. 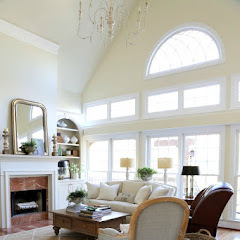 Thanks for featuring all these fabulous mantels in one place! I haven't even started decorating and there's certainly lots of eye candy to get me motivated here! Just beautiful. I especially love the outdoor fireplace!! so pretty! 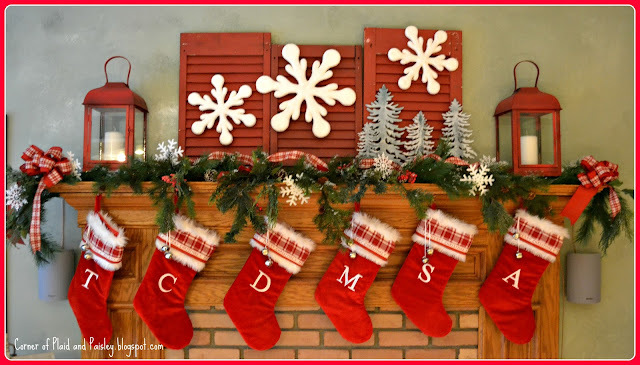 All the mantels were so wonderful that I'm not surprised you couldn't choose among them! What great, great picks!!! I love them all! Every single one is fabulous - but that outdoors fireplace I need! 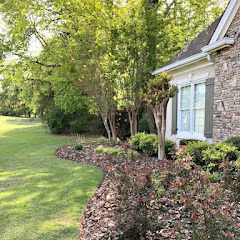 The outdoor setting and mantel is beautiful at Ordinary Miracles. Everything is so lovely! 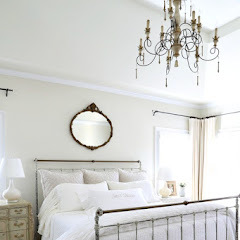 I had a lot of fun hopping over to other linked up blogs! I made some new friends and followed some great blogs too! 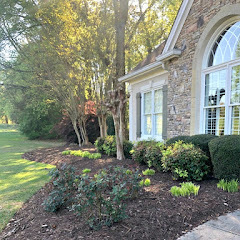 So fun - thanks so much for spending the time and effort to host the parties, Kim! Thanks so much for featuring my Glitter House mantel. All the mantel's were so beautiful! Thanks soo much for sharing all of the wonderful Christmas pictures!! By the way, I love your Blog! I can't wait to come back and visit!